PARIS (AP) — The European Parliament wants to cut CO2 emissions from new cars and vans by 40 percent by 2030 and will try to convince the European Union’s 28 nations to back the idea despite objections from the powerful car industry. 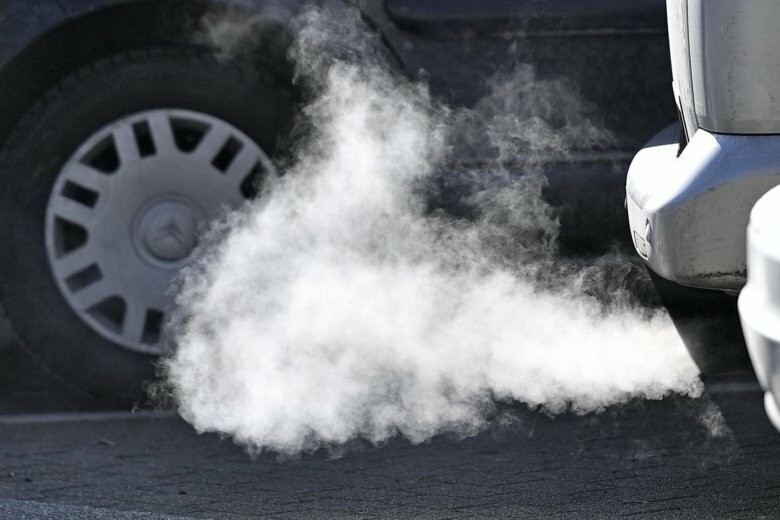 Car emissions have become a big issue in Europe since Volkswagen’s scandal in September 2015 in which it admitted to rigging diesel engines to cheat on U.S. emissions tests. That led to a wide-ranging examination of all diesels — and the discovery that many of them emitted far more pollutants on the road than in testing. There was talk of banning older diesels from some cities, and of ending the subsidies for diesel fuel that helped propel sales. Originally, the parliament’s environment committee had wanted a 45 percent cut but, pressured by the biggest political group, the EPP Christian Democrats, it reduce it to 40 percent. The EU’s executive Commission had argued for 30 percent. The position of Germany will be crucial. So far, the coalition in the EU’s biggest economy had backed the more modest target set by the EU Commission.